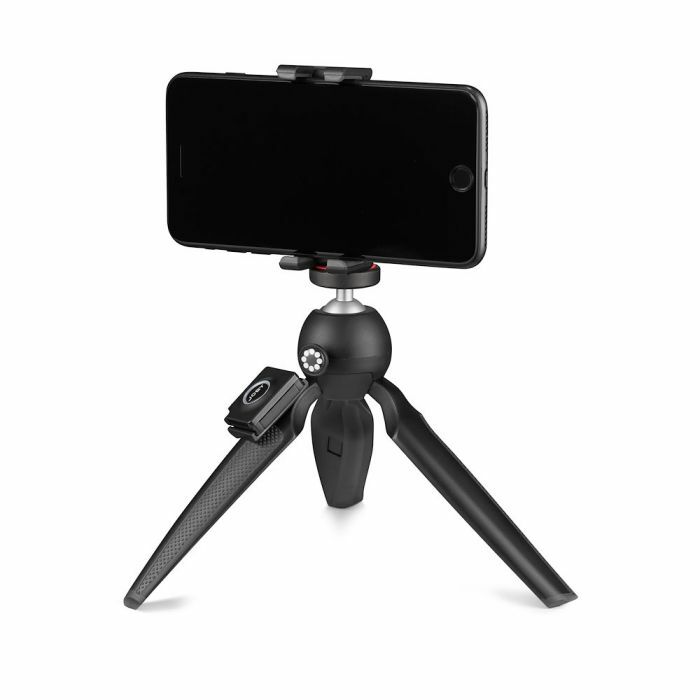 Portable mini tripod with GripTight ONE Mount and Impulse remote for the ultimate mobile content creation experience. Simple, smart and secure. 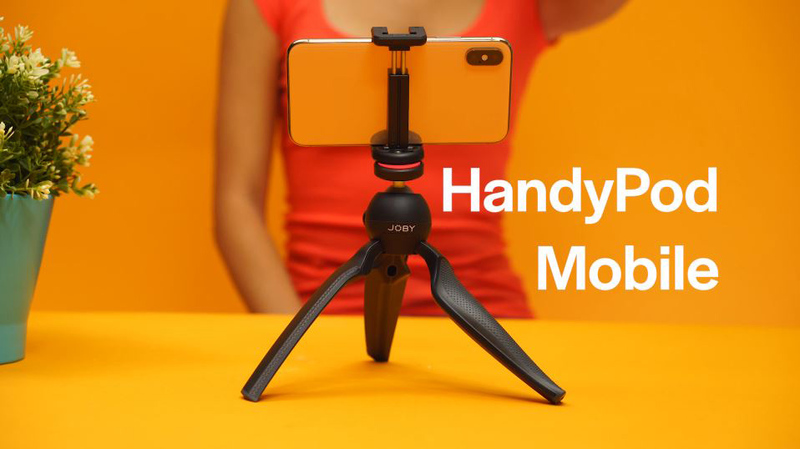 Featuring the JOBY GripTight ONE mount and the Impulse Bluetooth camera remote control, the HandyPod Mobile Plus is an aspiring mobile content creator’s dream. 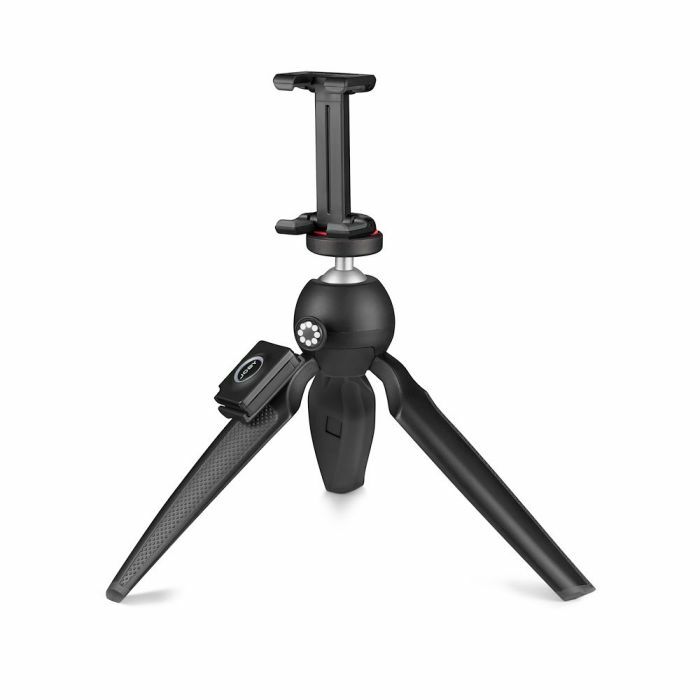 You can use it as a mobile rigid tripod or as an ergonomic handheld support on the go. 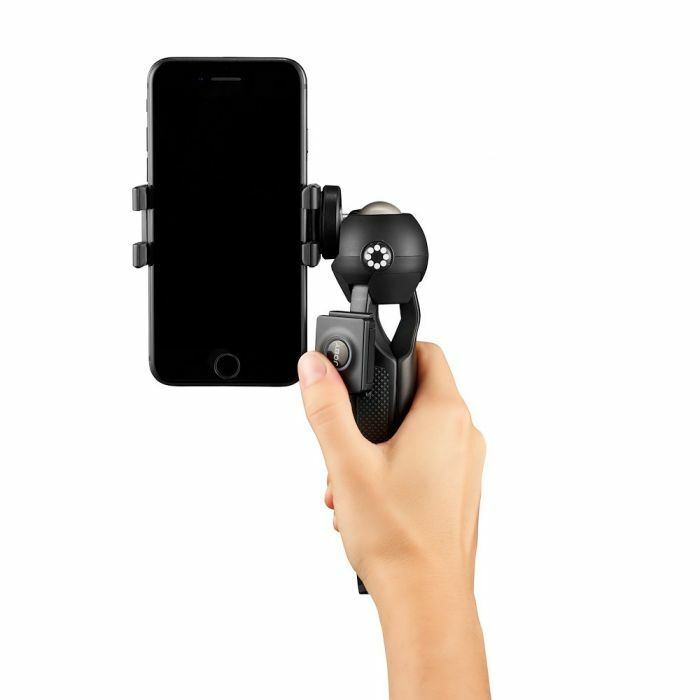 The push-button mechanism enables to position and lock the ball head in one rapid, intuitive movement and to move it into portrait position for amazing vertical videos and pictures. 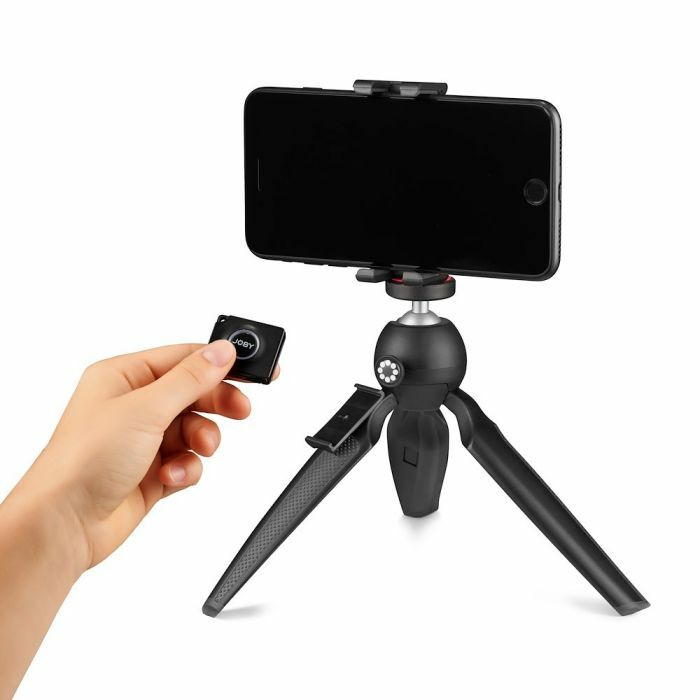 Moreover, the Impulse certified Bluetooth® remote camera control for iPhone & Android smartphones allow you to take the ultimate selfies, include yourself in-group photos and capture creative angles. 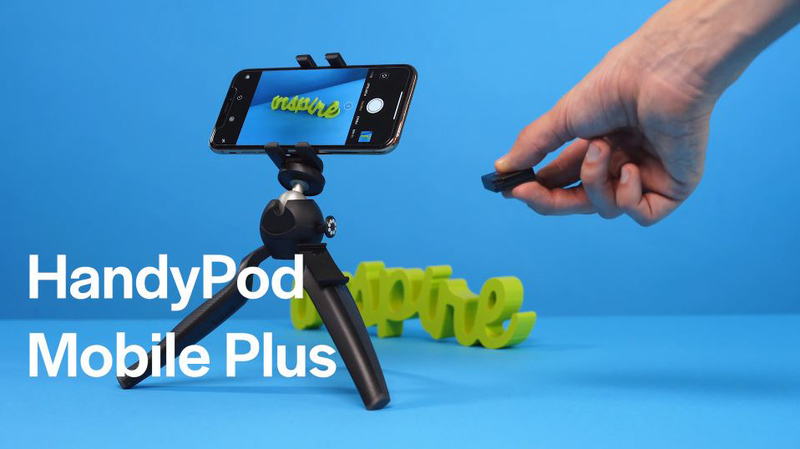 The HandyPod Mobile Plus is perfect for up to Plus size phones or other small devices weighing up to 1 kg. 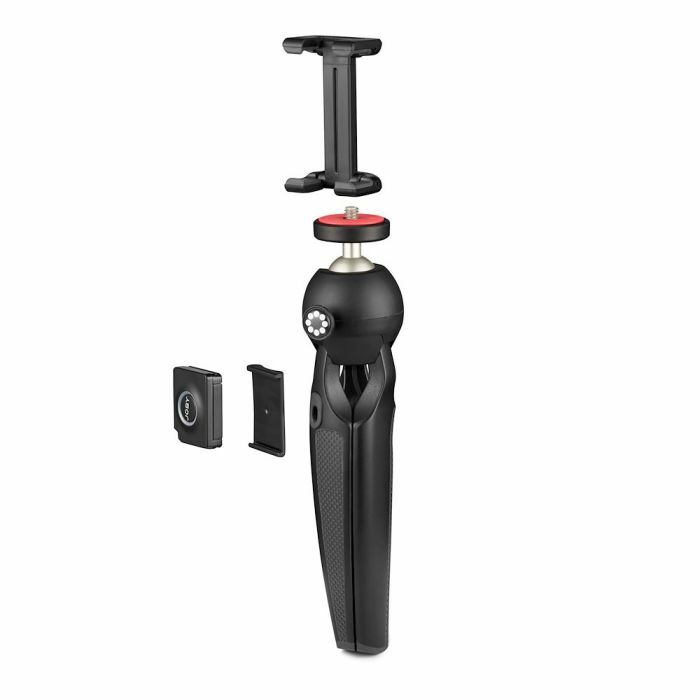 Easily use as handheld support with ergonomic design and materials. 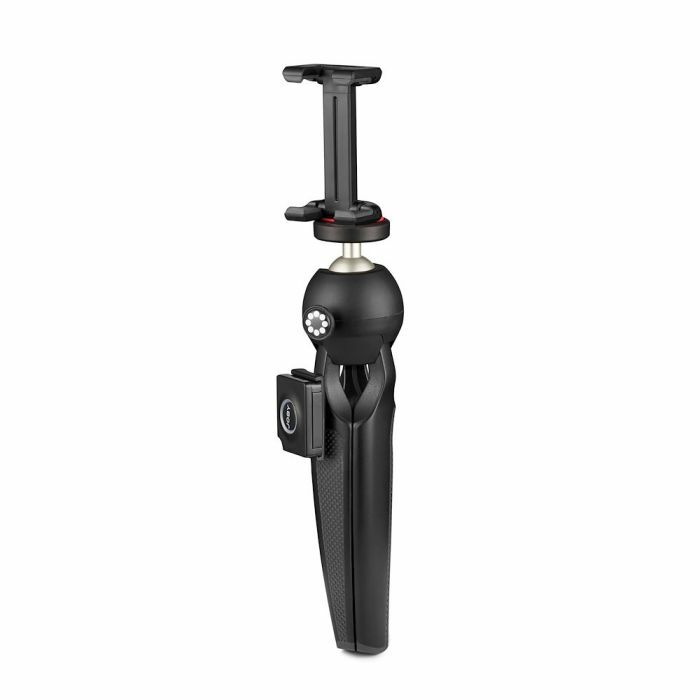 Rubber foot grips provide stability when used as table top tripod. 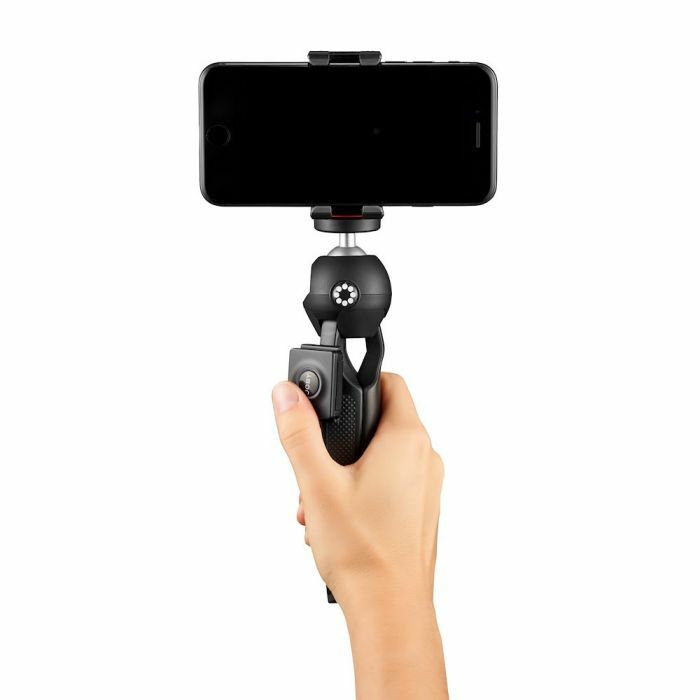 Integrated ballhead and push button locking mechanism allows for easy change from landscape to portrait mode. Securely mount up to plus size smartphone, with or without a case. 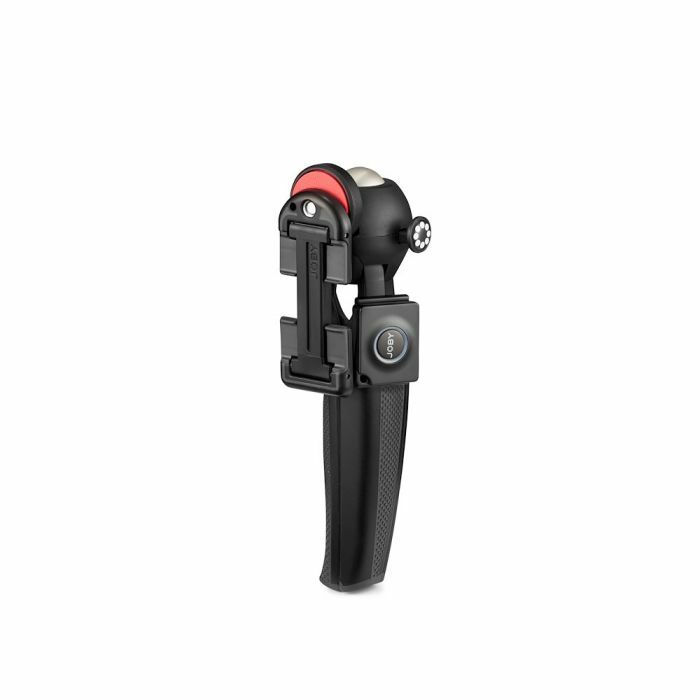 Shoot up to 90ft away with the Impulse Bluetooth remote shutter. 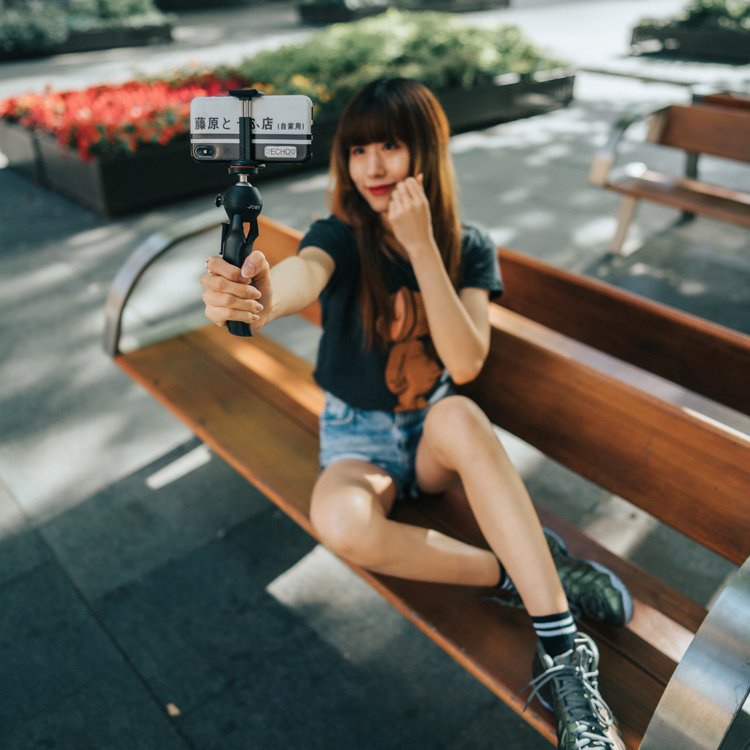 Take the ultimate selfies, include yourself in group photos and capture creative angles with this certified Bluetooth® remote camera control for iPhone & Android smartphones. 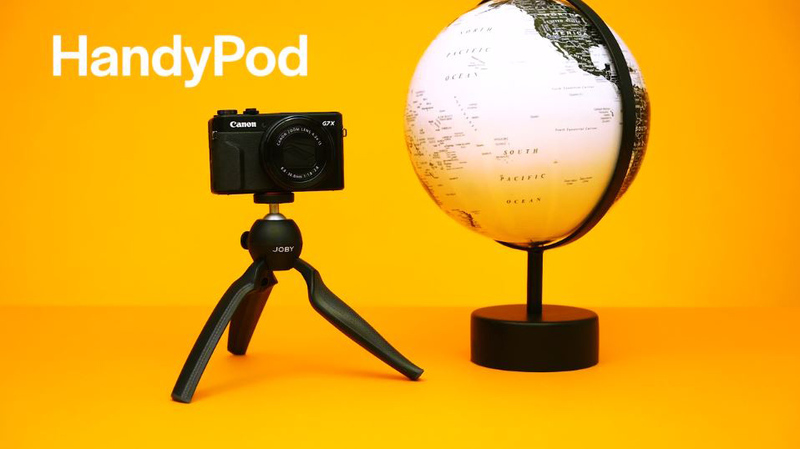 Capture steady, smooth video and amazing images from your favorite device with this easy-to-use mini tripod. 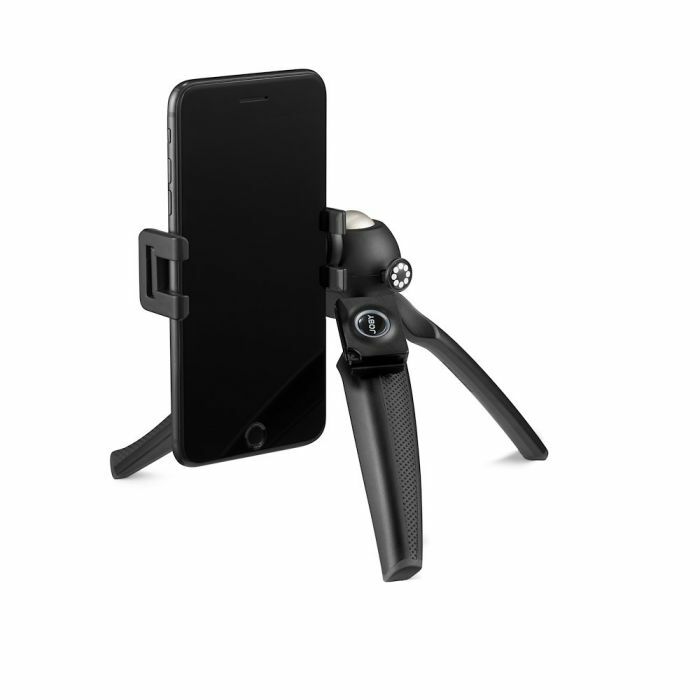 Upgrade your mobile photography and capture new angles with included GripTight ONE mount. 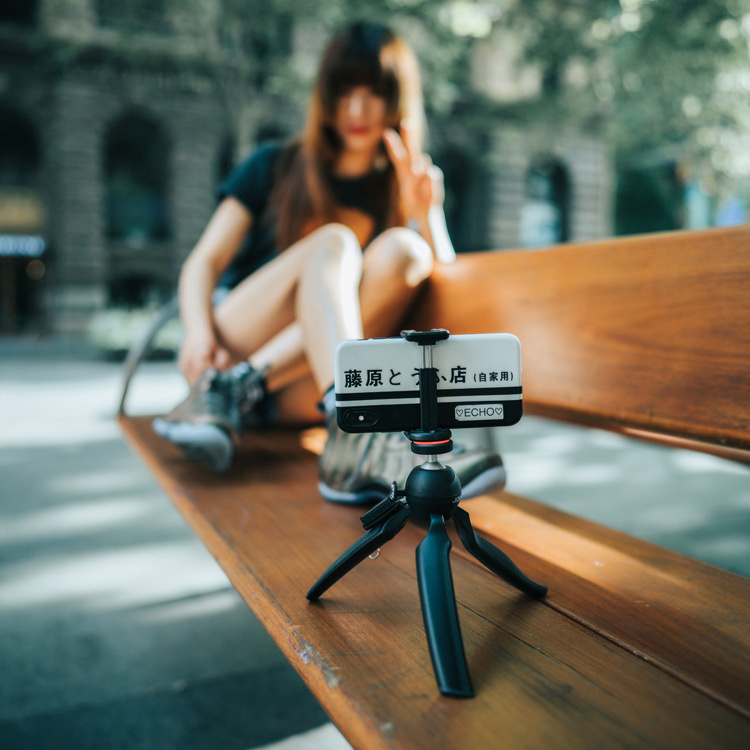 Get in the shot with included Impulse Bluetooth remote shutter!